Serie A giants AC Milan have drawn up a three-man shortlist of strikers from the Premier League after failing to agree a deal to bring back Zlatan Ibrahimovic to the San Siro. According to a report from Mirror Football, the Rossoneri have their eye on Liverpool duo Divock Origi and Daniel Sturridge. Surprisingly the third man on Milan’s shortlist is Tottenham target-man Vincent Jansson is also attracting attention from Italy. 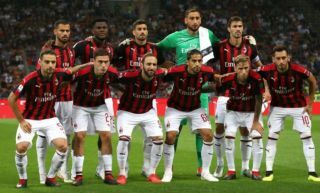 Milan currently sit in 4th place in Serie A and the signing of any of these Premier League stars will help ensure that they keep on track and qualify for the Champions League. 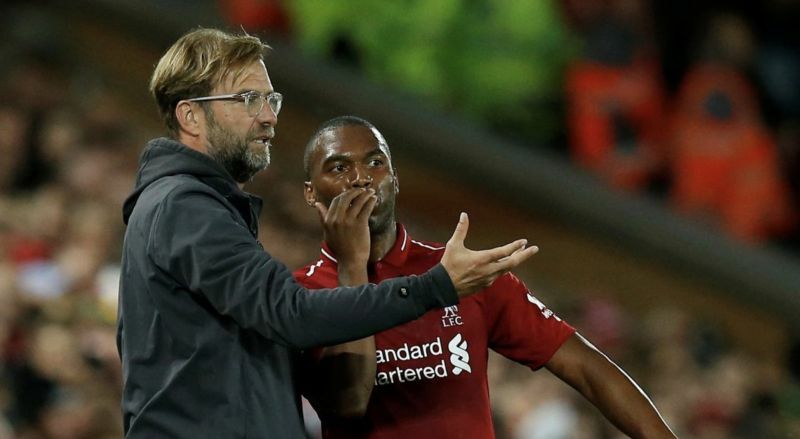 Sturridge has made the majority of his appearances this season off the bench, Liverpool may see now as the perfect time to cash in on the England international. Divock Origi is starting to feature more for the Reds as we enter the hectic winter schedule, Origi shocked fans when his return from exile led to him becoming a Liverpool legend after his last-minute derby day heroics against Everton last weekend. Gennaro Gattuso’s side will need more firepower available to them if they are to have any chance of closing the gap on Juventus, who are once more beginning to run away with the league. With the signing of either Origi or Sturridge, fallen giants Milan could be on their way back to the top after underachieving in recent years.